MDC Alliance National Organising Secretary Amos Chibaya, who was arrested yesterday on allegations of inciting violence which resulted in goods worth more than $13 000 being looted from shops, has appeared in court. Chibaya appeared before Gweru Regional Magistrate Phathekile Msipa. He was denied bail and remanded in custody to tomorrow for trial. 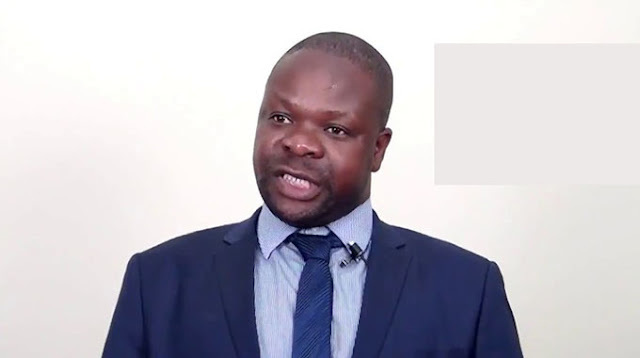 Chibaya is accused of, among other allegations, holding meetings with civic organisations and MDC Alliance youths instructing them to besiege Gweru’s Central Business District and stop people from going to work. Chibaya is said to have incited youths during a meeting held on Sunday at his house in Mkoba 13. MDC Alliance member of parliament for Chiwundura Livingston Chimina, who is facing similar allegations, appeared before the same court and was remanded to tomorrow for trial. He was also denied bail.